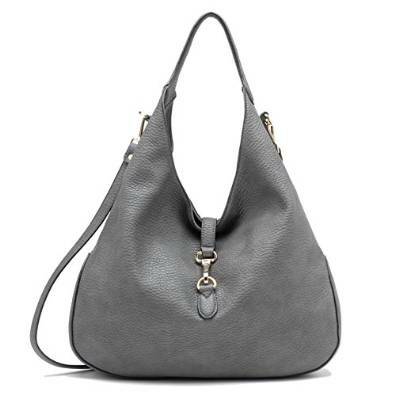 I’m sure that many of you know what a hobo bag is. 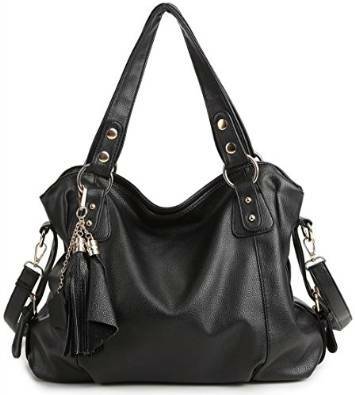 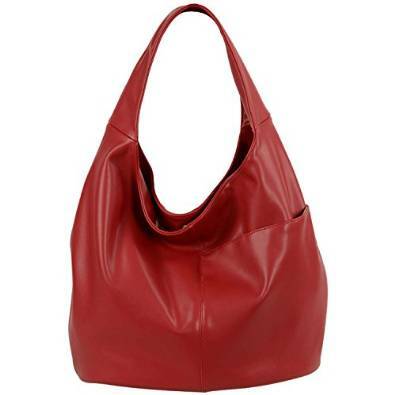 But for those who do not know yet, a hobo bag is a usually large handbag and characterized by a crescent shape. 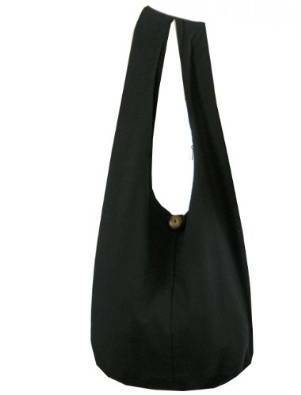 They are usually made of soft and flexible fabrics. 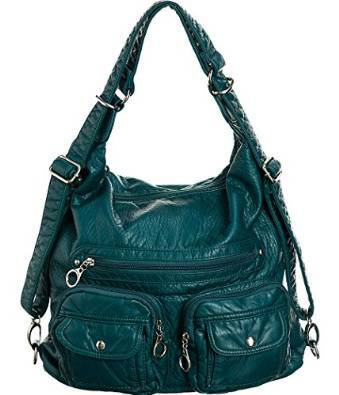 In general, this type of bag has a main compartment closure.